“The Facebook Inc.-owned photo and video sharing app is preparing to launch a new feature that will include long-form video, according to people familiar with the matter. The feature, which could allow videos of up to an hour in length, will focus on vertical video, or video that is taller than it is wide, one of the people said. 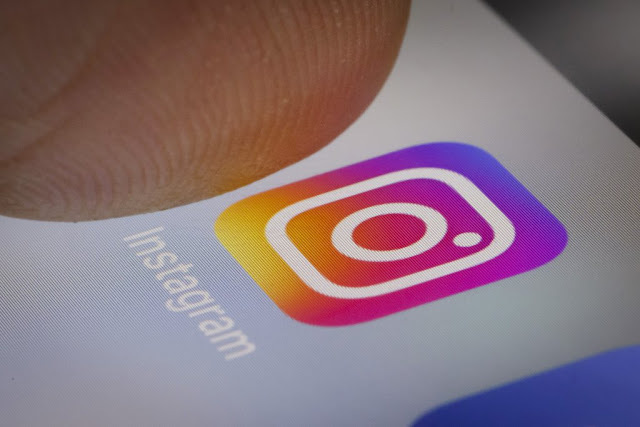 Until now, Instagram hasn’t allowed users to post any videos longer than one minute.